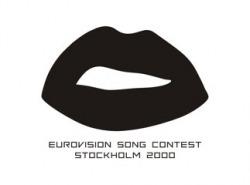 Here you can download all eurovision song contest songs, versions, national finals and the live shows in avi format (tv rip or dvd rip) of every year. Enjoy it!!! Thank you for visiting my site, I hope you'll find what you're looking for. If you wish you can contact me at this mail : esc_downloads@yahoo.com . Feel free to send me a mail if any of the links doesn't work. You can also send me any song, version, national final song or live show that doesn't appear here. A new year will be uploaded every week. Enjoy it!!! 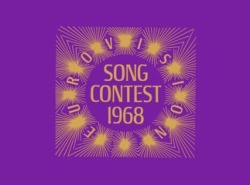 We're going to start with 1968 eurovision song contest held in London. Thanks, Vicente, for your help. If you have any more versions, please, send me it and I will add them here. Since some of you prefer to upload the 2000's first, we continue this week with the 2000 ESC. If you have any more version, preselection song or eurovisive albums, please, send it to my mail (esc_downloads@yahoo.com), and I will upload them here. Since this week you have too much links to download, next updating of the site will be in 2 weeks with the 2001 ESC. Enjoy it!! !